Kaushik Velusamy | I.K International Publishing House Pvt. 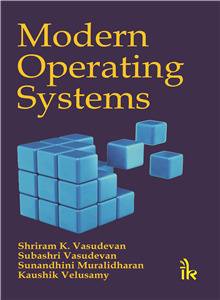 Ltd.
Kaushik Velusamy is a software engineer at Novell Software Development, India Development Center, Bangalore. 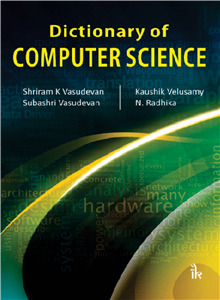 He has authored a book on Artificial Intelligence & Internet of Things. He has published many papers in reputed international journals.